Gloucestershire Airport welcomes James Head as the new Operations and Compliance Manager. 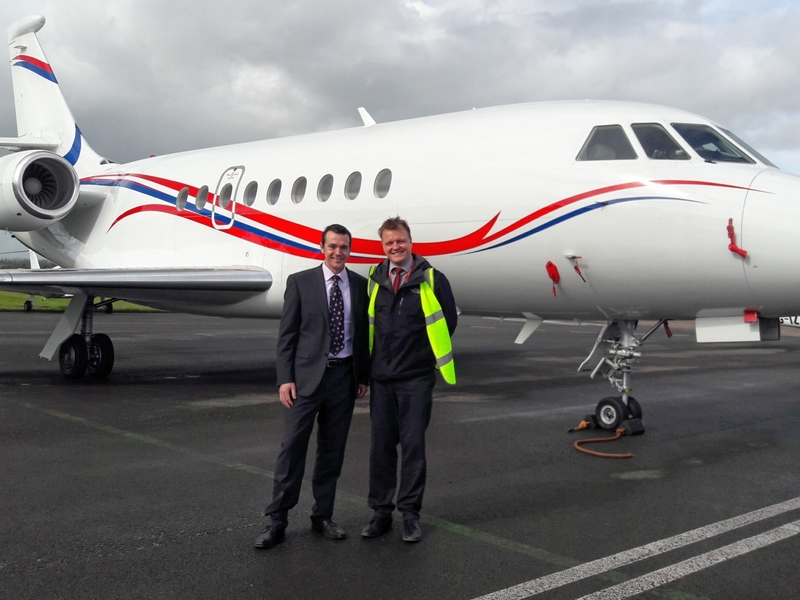 James, pictured above with Airport Director Mark Ryan joins us from Bristol Airport and comes with a wealth of aviation experience. He is passionate about our industry, in particular General Aviation and holds a full PPL. He will be responsible for the day to day operation of the airport including continued compliance with CAA and Department for Transport legislation.